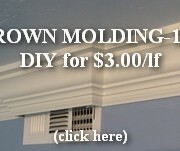 Build a Valance Box Now, Save a Cat’s Life Later. Hopefully. Or Else! 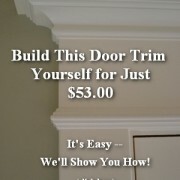 [This is part of our How to Paint Moldings series.] I learned this quick tip the hard way.